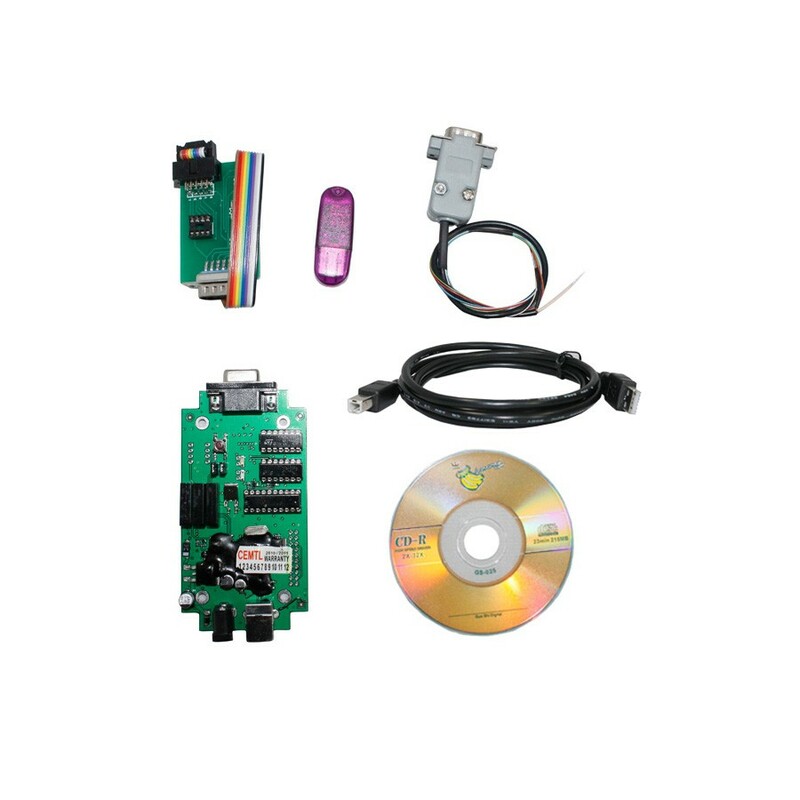 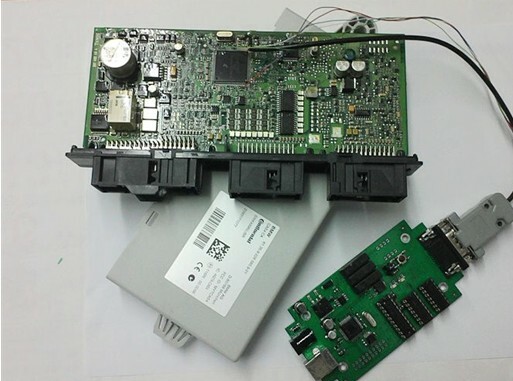 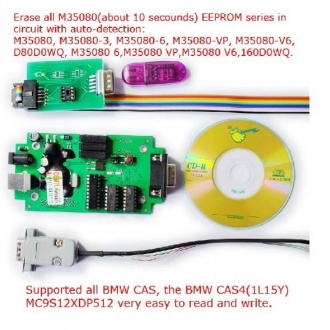 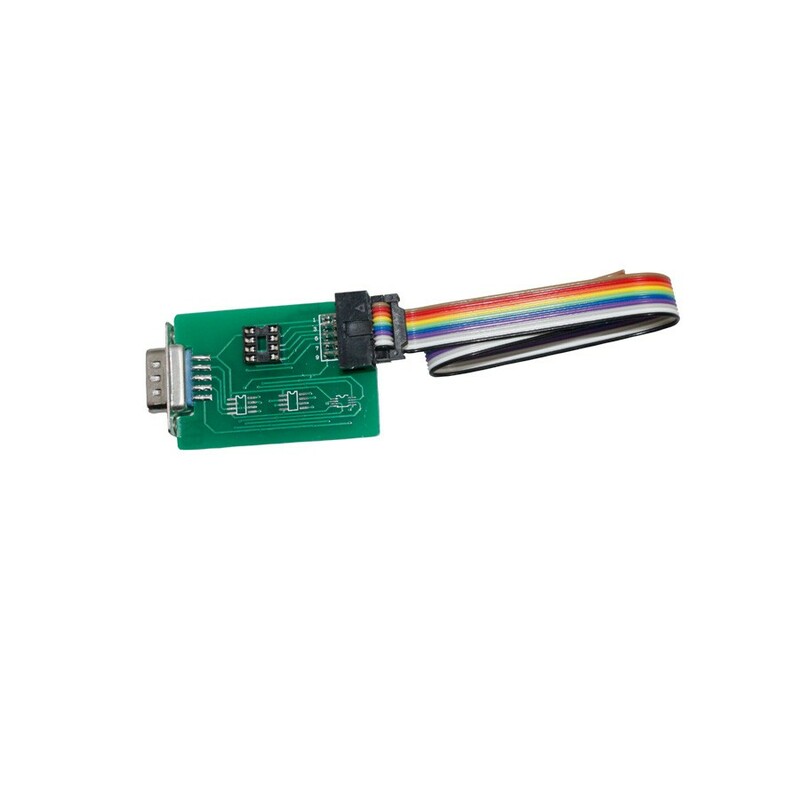 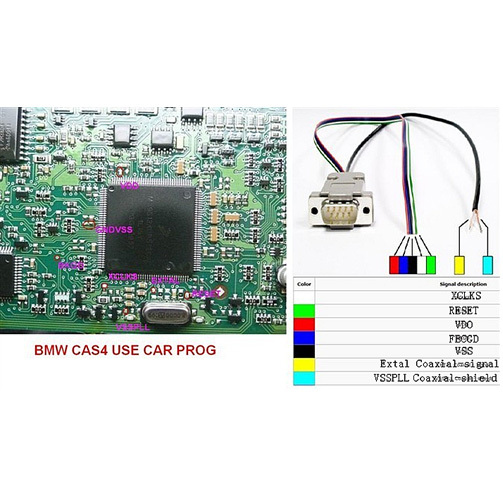 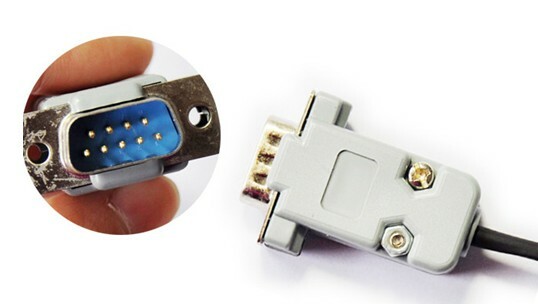 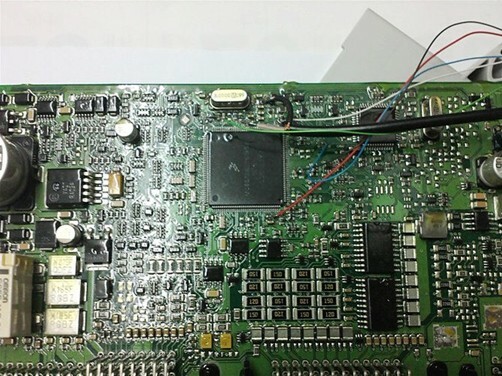 CAR PROG is a universal EEPROM tool that allowes to read, write, edit and erase various types of EEPROM memories. 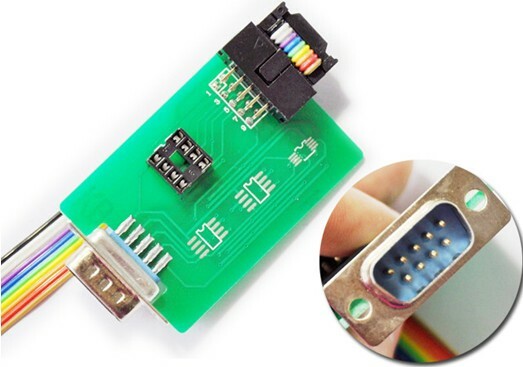 I2C, SPI and Microwire memory interfaces are supported. 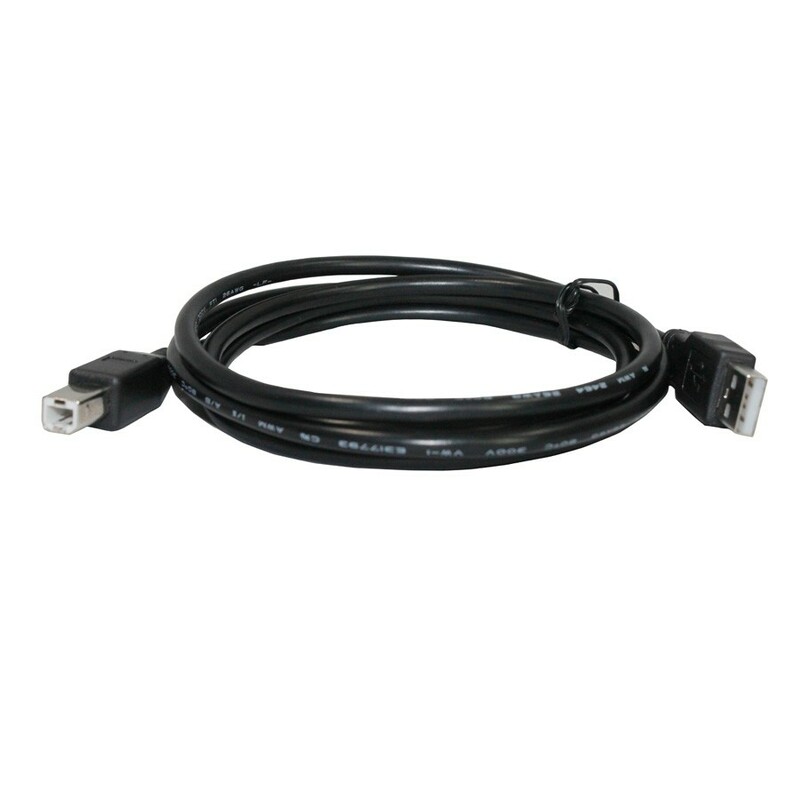 Device is communicating with PC through USB port. 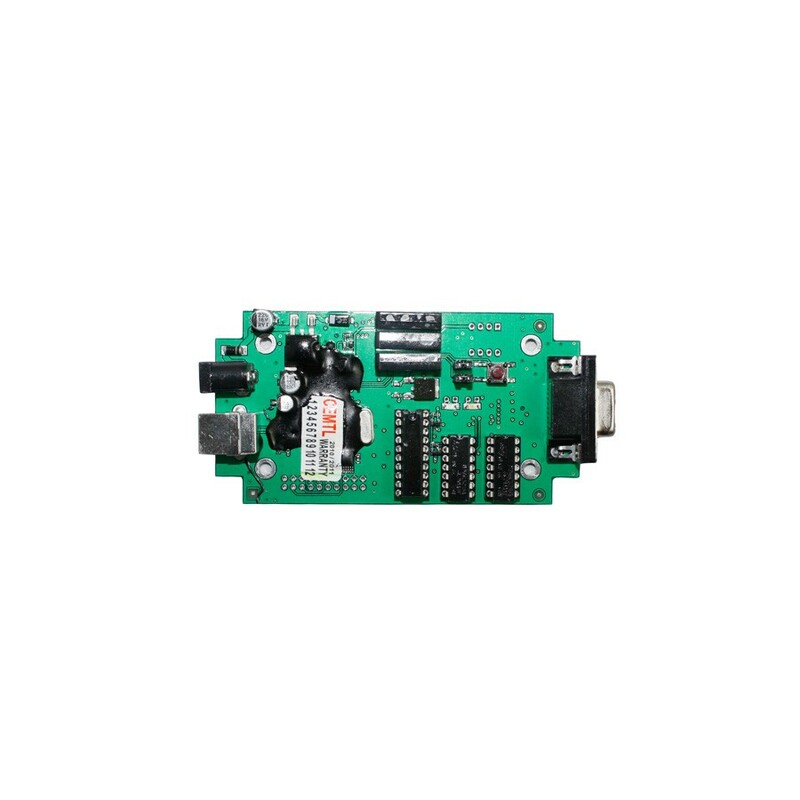 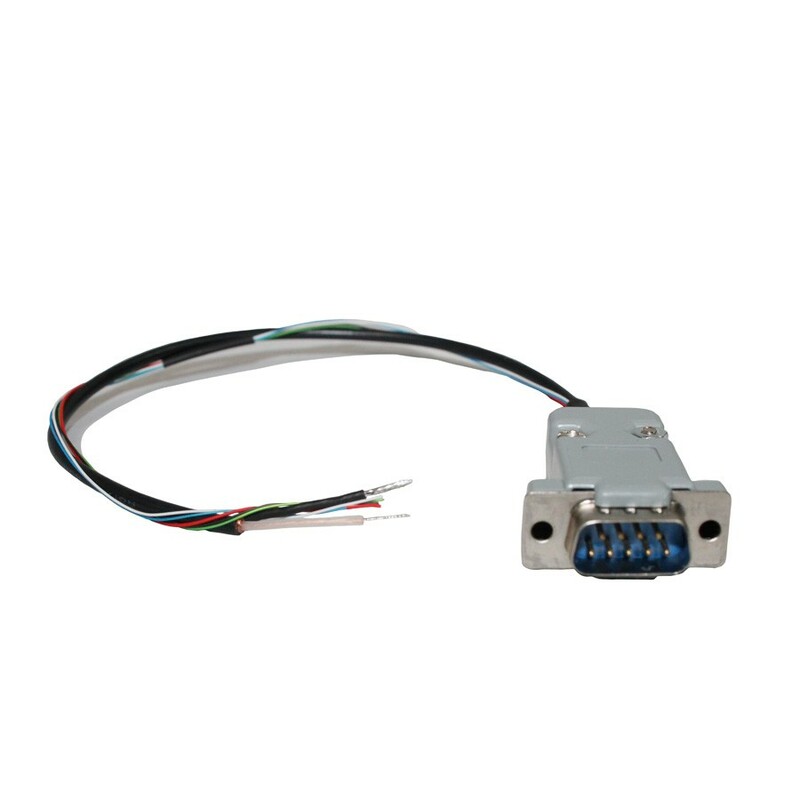 It allowes you to fully adjust main programming parameters like programming voltage, pull-up resistors, clock speed and read/write delays. 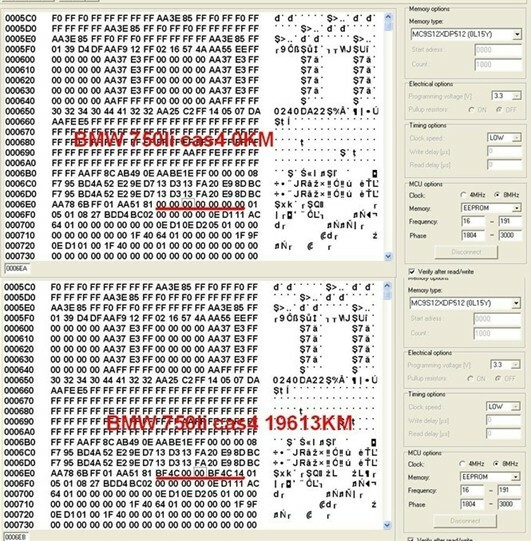 It can load, edit and save files in *.bin, *.epp, and *.sec formats. 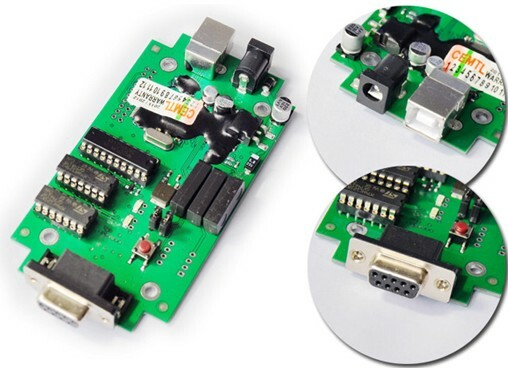 CodiProg USB software includes ability to upgrade device firmware to enable support for new memory types. 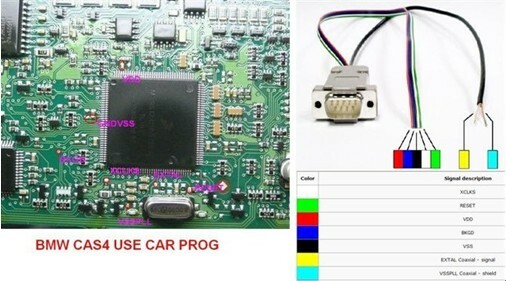 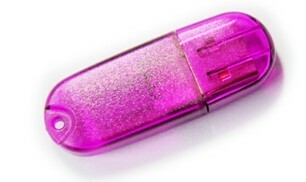 It is also possible to use CodiProg erasing function without PC computer control.